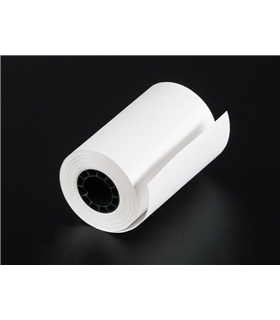 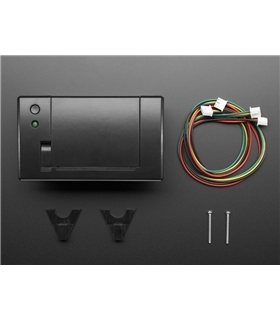 ADA599 - Thermal paper roll - 50' long, 2.25" wide A mini roll of thermal paper, this fits very nicely into our mini thermal printer. 2.25" wide (about 57mm) and 50 feet long (15 meters). BPA-free.